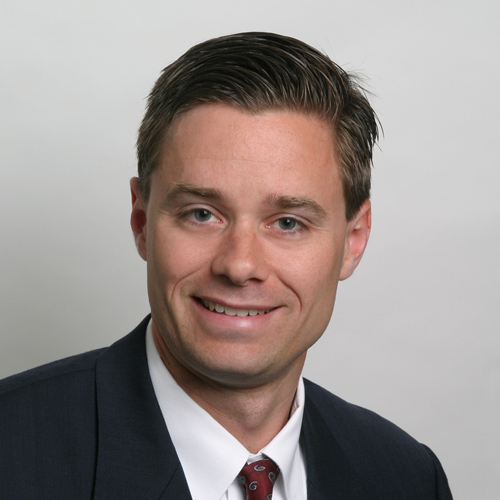 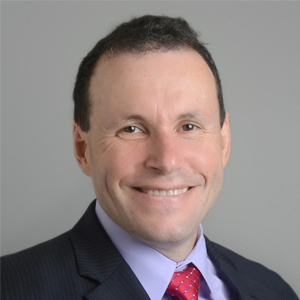 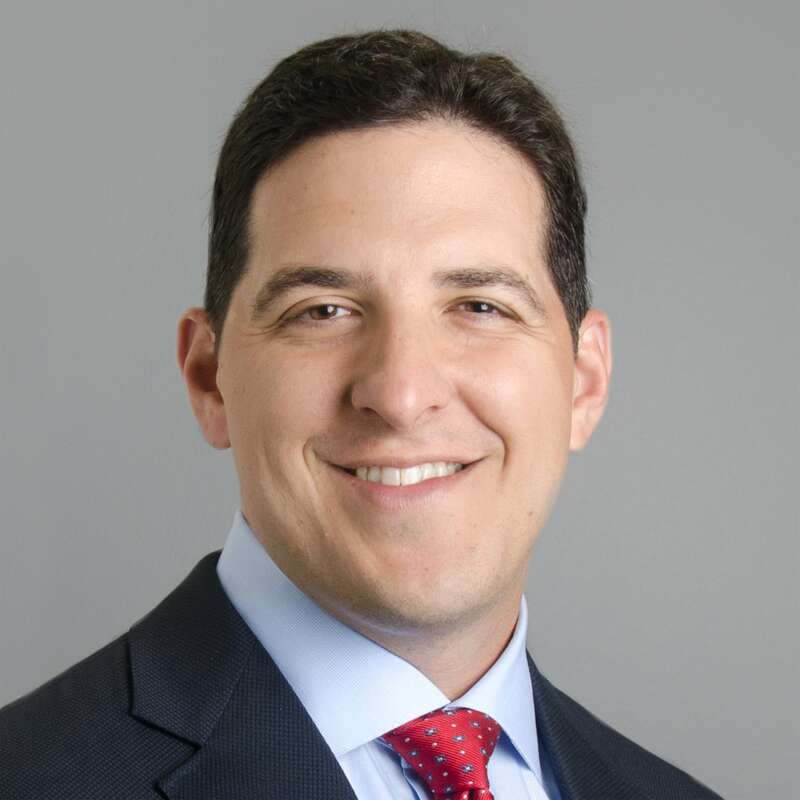 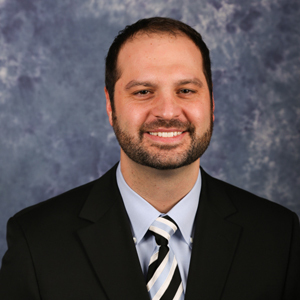 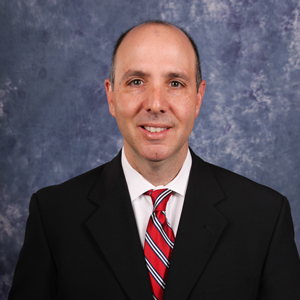 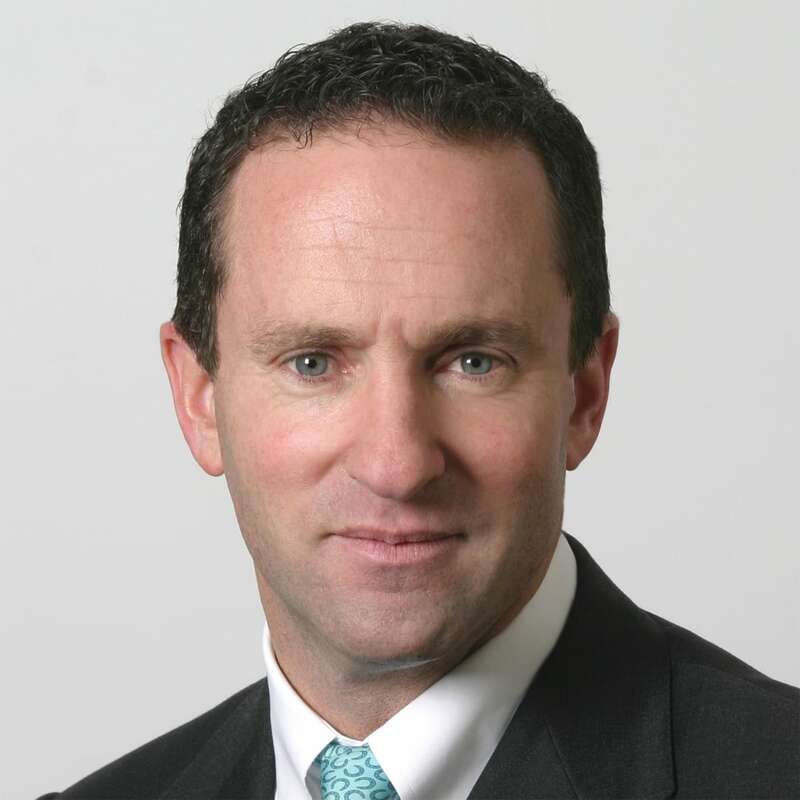 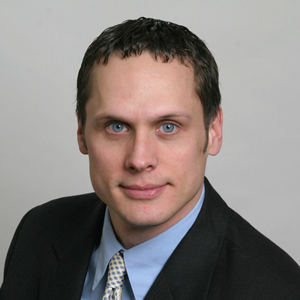 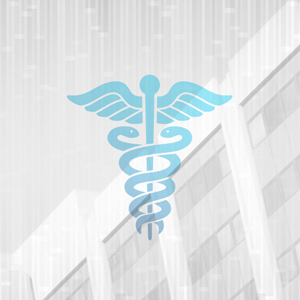 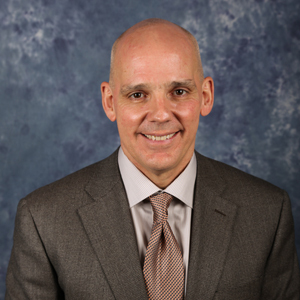 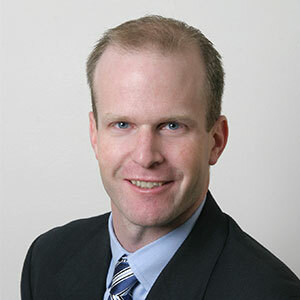 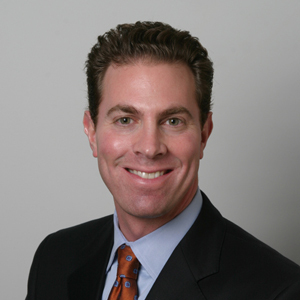 Dr. Michael Rauh is an orthopedic surgeon, specializing in sports medicine and arthroscopy. 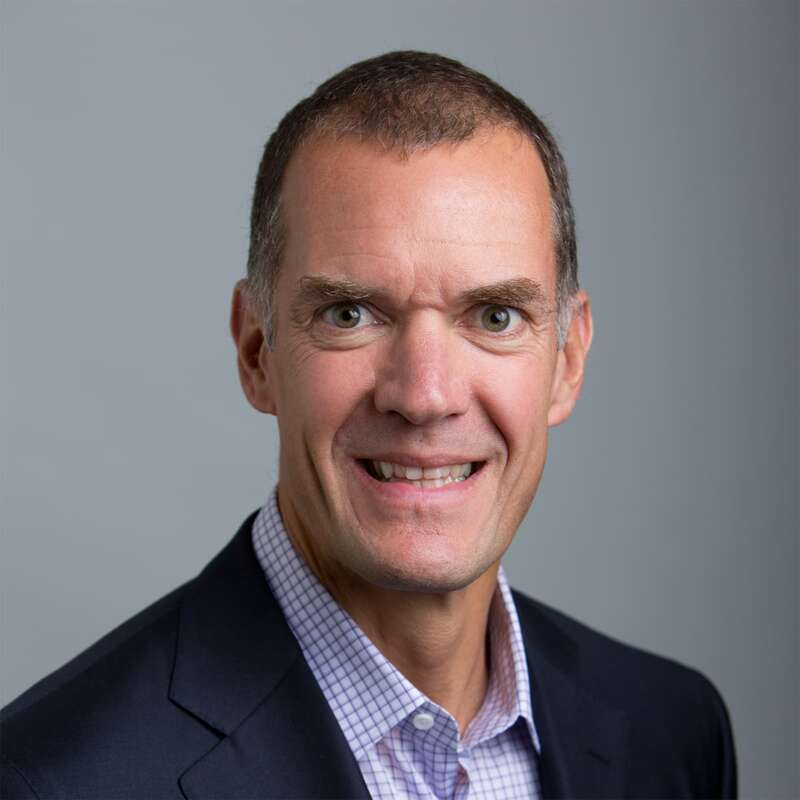 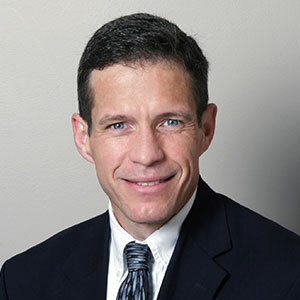 Board certified by the American Board of Orthopedic Surgery and with a certificate of added qualification in sports medicine, his surgical specialties include knee and shoulder arthroscopy. 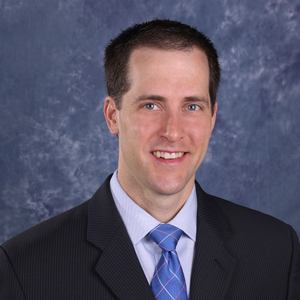 Dr. Michael Rauh is also Assistant Professor of Clinical Orthopedics at School of Medicine and Biomedical Sciences at SUNY Buffalo, as well as Medical Director and Head Team Physician and Orthopedic Consultant to the Buffalo Bandits, Volunteer Team Physician at Orchard Park High School, Assistant Team Physician at both SUNY Buffalo and Erie Community College, and a Peer Journal Reviewer at the American Journal of Sports Medicine, Clinical Orthopedics and Related Research, and Orthopedics. 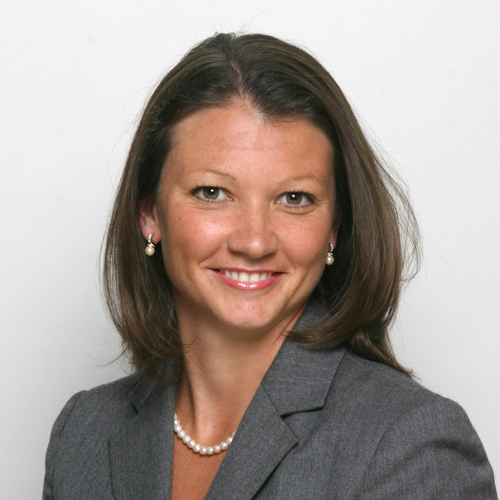 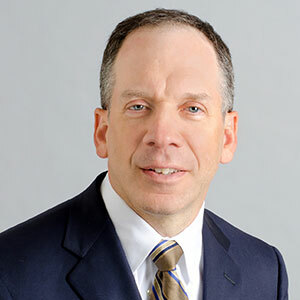 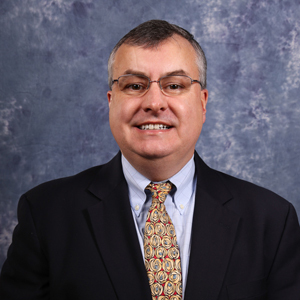 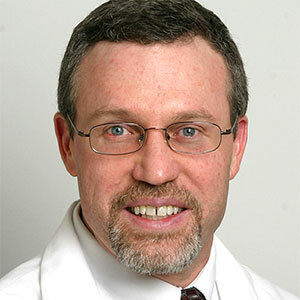 In addition, he serves on the editorial board of the Journal of Orthopedics is on the board of the New York State Society of Orthopedics Surgeon, as well as the AAOS Board of Councilors. 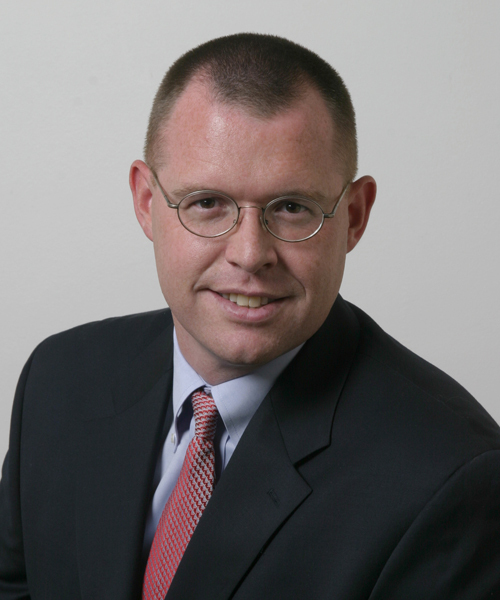 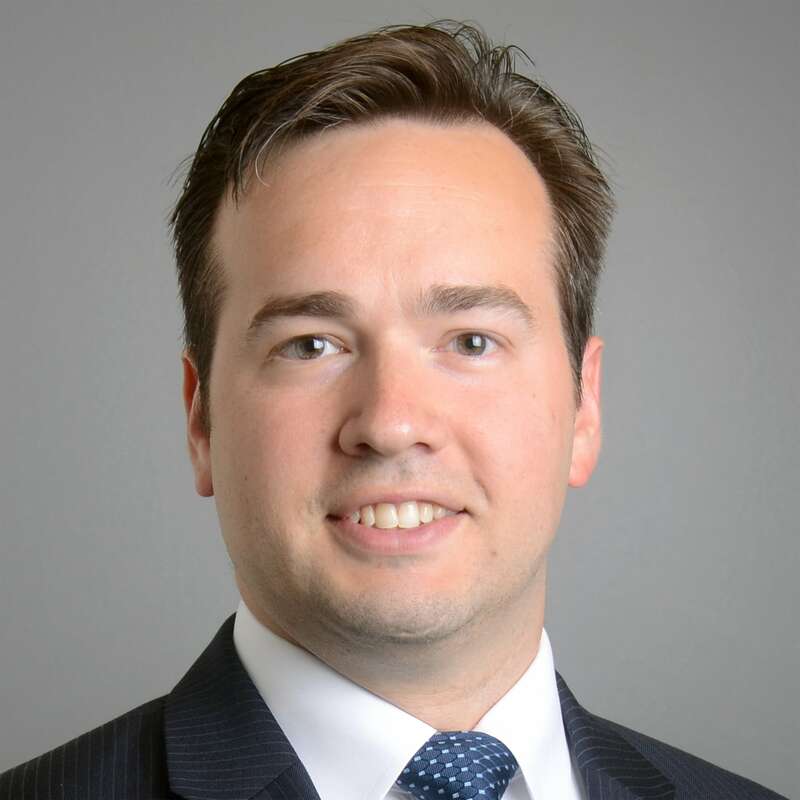 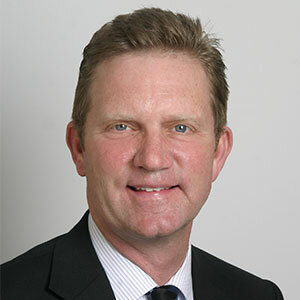 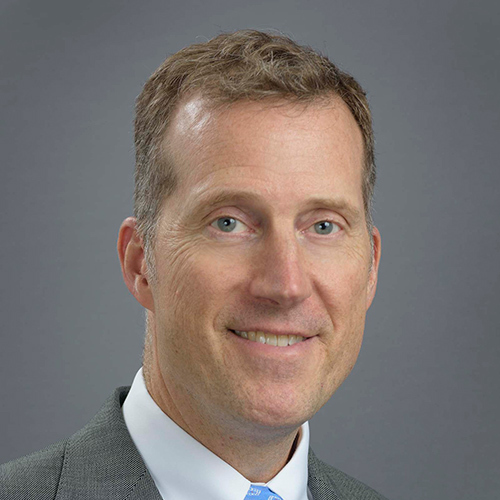 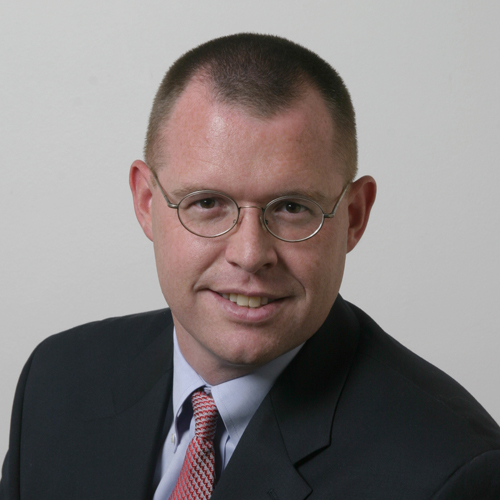 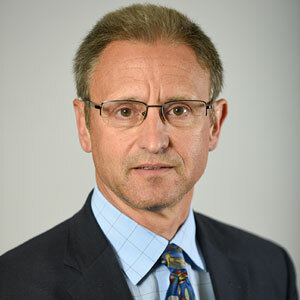 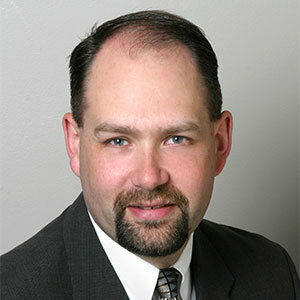 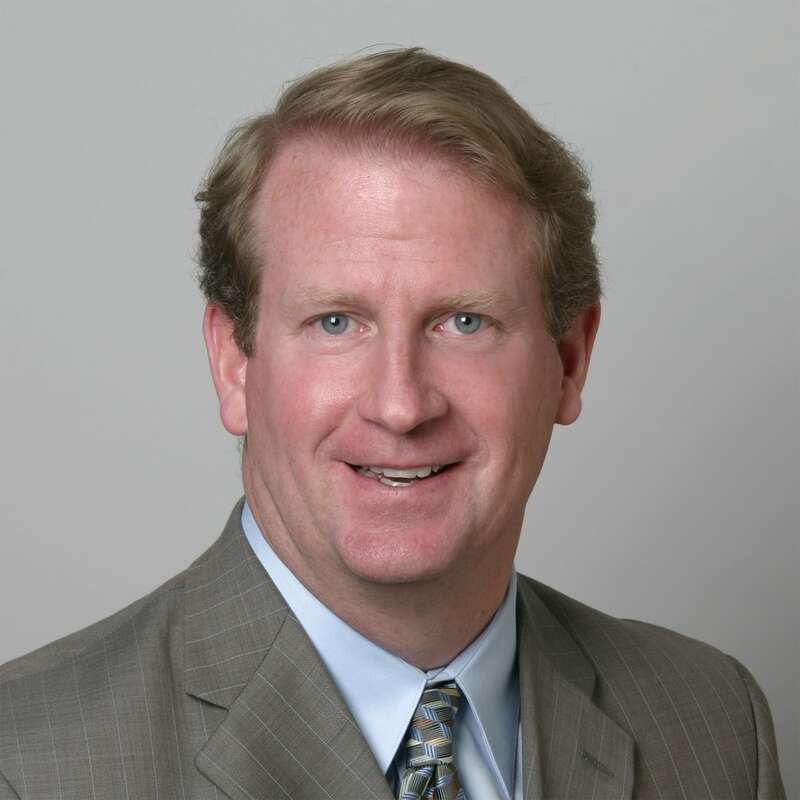 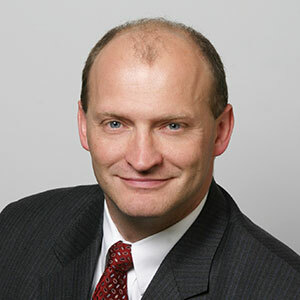 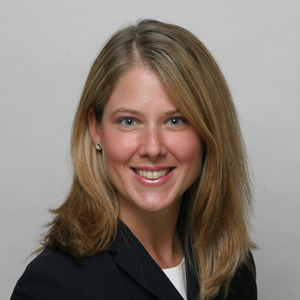 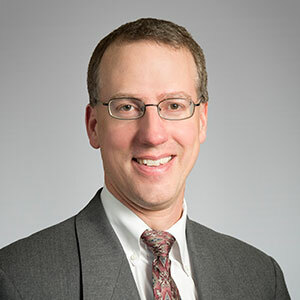 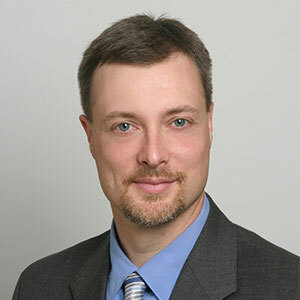 His educational background includes a host of fellowships in orthopedics, including the European Traveling Fellowship, the European Federation of National Associations of Orthopedic Sports Trauma Fellowship, a sports medicine fellowship at the Cleveland Clinic, and the Kenneth Krackow, MD, Clinical Orthopedic Research Fellowship.